So, we have finally joined the ranks of Minecraft fans as both kids embrace Minecraft. And as much as they enjoy the Minecraft computer game, they also love “playing Minecraft” with toys and homemade Minecraft crafts! 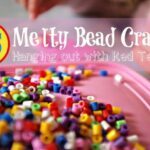 Red Ted (almost 8yrs) received a set of “Minecraft Perler Beads” – basically, an assortment of Minecraft colours and a lovely storage box to go with it and since then the kids have bead Perler Bead crafting away. 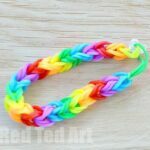 I will be sharing photos of their creations as they go along (put please do let us know any Minecraft Perler Bead craft wishes you may have!!). 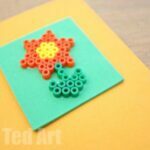 (we have lots more great Perler Bead Crafts here for you). 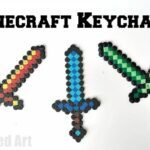 Check out the Minecraft Sword Keychains here. We also have a great Minecraft Printable Desk Tidy and some fabulous Creeper Corner Bookmarks to complete your stationary minecraft set! Today’s craft is a Minecraft Moneybox made from Perler Beads. 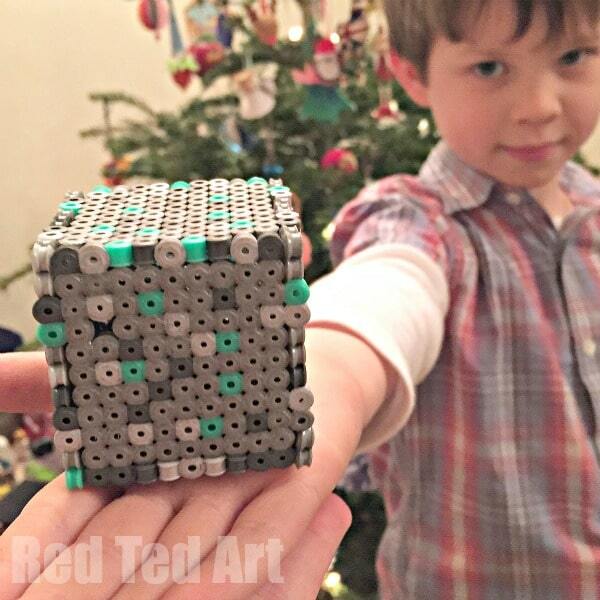 I confess, I made this FOR my son – he made a smaller cube – and though he enjoyed making the smaller cube, he then didn’t want to make the bigger Perler Bead Cube.. as it does take quite some time to make!! 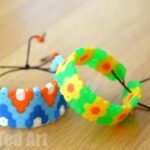 You are looking at 1-2 hours to make this Minecraft Perler Bead Craft – but it is FAB at the end. Affiliate links added for convenience – please note – colours vary slight between UK and US! This all started when my son received his “minecraft perler bead” kit (basically, I found assorted colours and put them in a handy storage box for him (you can check the storage box out here: US/ UK). 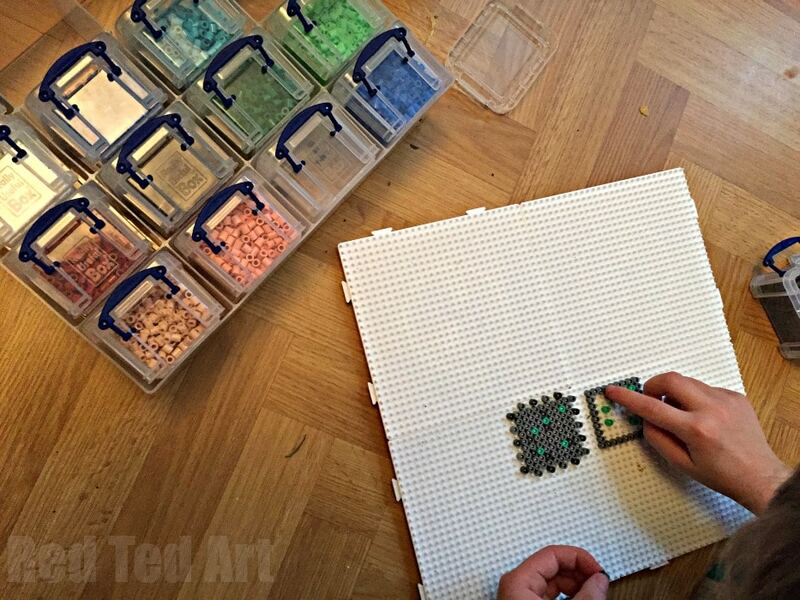 We then made a Diamond Ore cube – this was our proto type to get head around creating a “perler bead box pattern”. We then went on to make the Minecraft Moneybox – using the minecraft grass block design. Any eagled eyed viewers will have seen that I made ONE SMALL mistake in the Perler Bead Crafts video – basically, I got ONE BEAD in one ONE OF THE TEETH in wrong place. 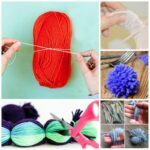 Don’t panic if you did this too – you can simply snip the offending bead off! If you only make one two mistakes like this it isn’t the end of the world. 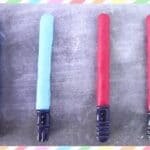 But of course, if you make repeated mistakes, then it will be hard to fit all the sides together! So do take care!!! 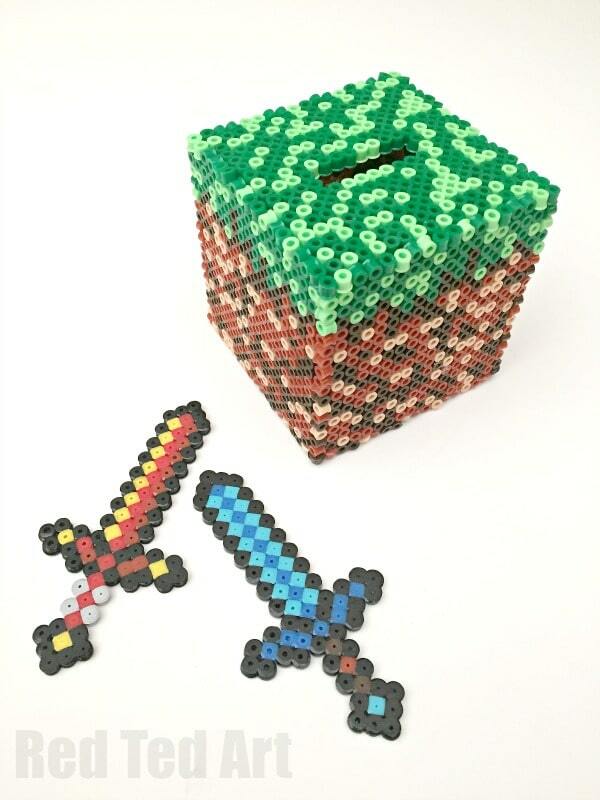 I think these Minecraft Moneyboxes make an EXCELLENT Gift that kids can make for any minecraft lovers out there! 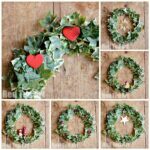 They look amazing and practical too! Hooray for Perler Bead Crafts! 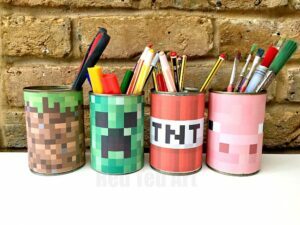 You may also like our Minecraft Desk Tidies – super quick and easy to make! And here are some **amazing** Minecraft Cakes, if you need some minecraft party inspiration! The pattern for the bottom peace is wrong! It should be like the top . It took a lot of glue to safe the “master peace” Otherwise thank you for the pattern, it was fun to do and the receiver was very pleased. Oh no! I thought I had double checked that and fixed it!! So sorry!! But I am glad you were able to save it!